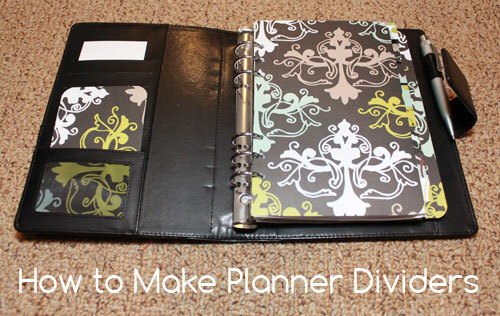 If you saw my previous blog post featuring planner printables, you might have noticed that my planner contains custom dividers. I made these myself using scrapbook paper in order to feature the exact colour scheme I wanted. 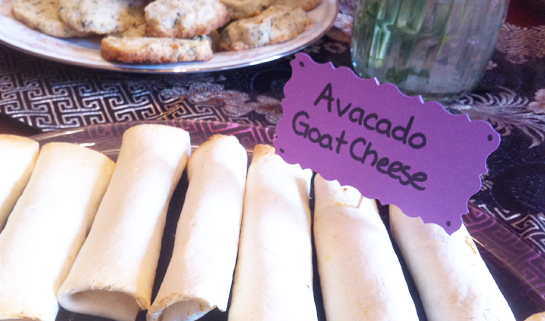 You can easily make these dividers in just a few minutes each. 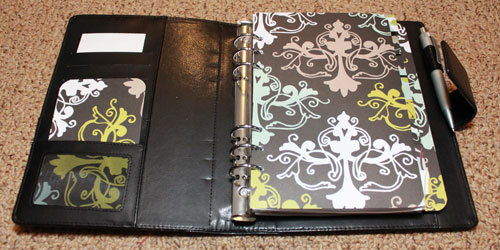 One piece of 12″ x 12″ scrapbook paper will yield two dividers for a 5.5″ x 8.5″ planner. The tabs will stick out 0.5″ from the edge of the 5.5″ paper and will measure 1″ wide. 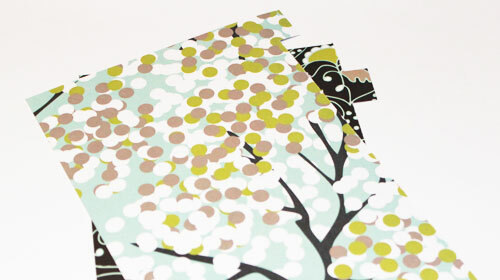 Take a sheet of scrapbook paper and use your paper cutter to cut a line 8.5″ away from one edge of the paper. You will end up with two pieces, one 12″ x 8.5″ piece, and one 3.5″ x 8.5″ piece. Set aside the 3.5″ x 8.5″ as this piece won’t be needed. 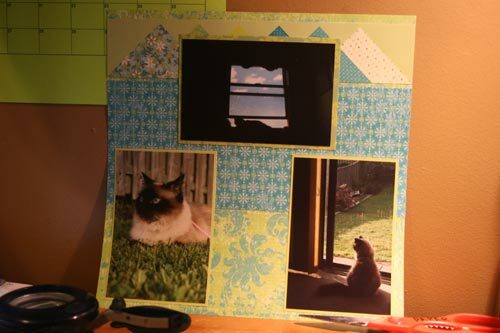 Slice the 12″ by 8.5″ piece of scrapbook paper in half, creating two 6″ x 8.5″ pieces. Place your paper so that the 8.5″ long side is parallel to the cutting line, facedown with the leftmost side sticking out 0.5″ past the cutting line. You’ll have 0.5″ on the left side of the cutting line and 5.5″ to the right of the cutting line. 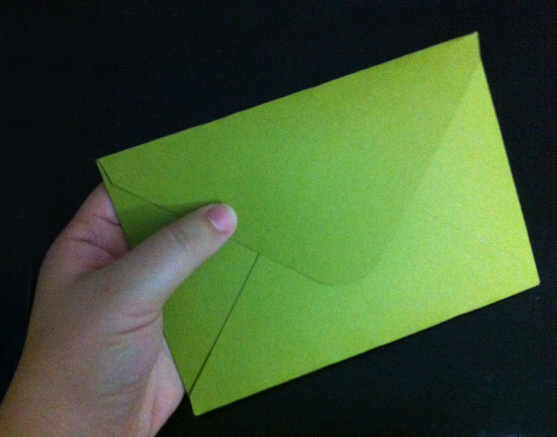 Starting 1″ from the top, slice the remaining 7.5″ to the edge of the paper. Remove the paper from the cutter then snip the tab. Hole punch to fit your planner. 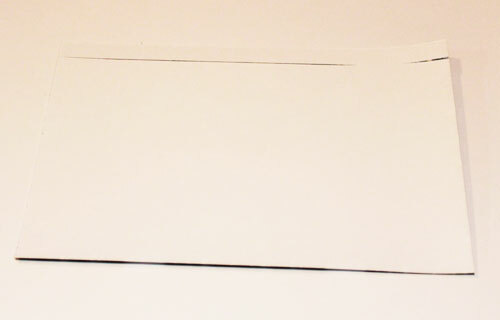 Slice from the very top of the paper to the 1″ position. Carefully lift the cutting ruler and shift the blade 1″ down the ruler to 2″ from the top of the paper. Slice the remaining 6.5″ to the edge of the paper. Remove the paper from the cutter then snip around both sides of the tab. 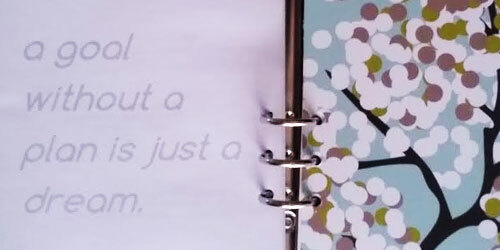 Once you’re done, simply arrange the tabs into your planner and enjoy your new stylish look! 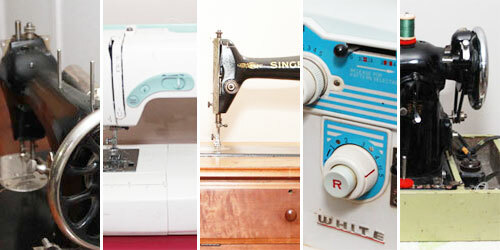 Tip: If you have a laminating tool, you can laminate your dividers to make them last longer.